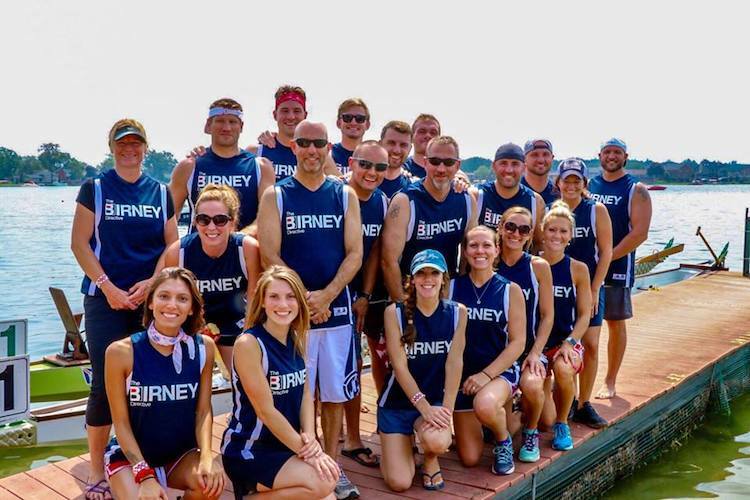 Team The Birney Directive is the 2018 Dragon on the Lake – Dragon Boat Champions! This was a record breaking year, with a championship time on 1:24:5, beating Building Your Temple Crossfit and Dragon Azz. The Birney Directive is now 11-1 in Dragon Boat Competition and 4 time Golden Paddle Champions.